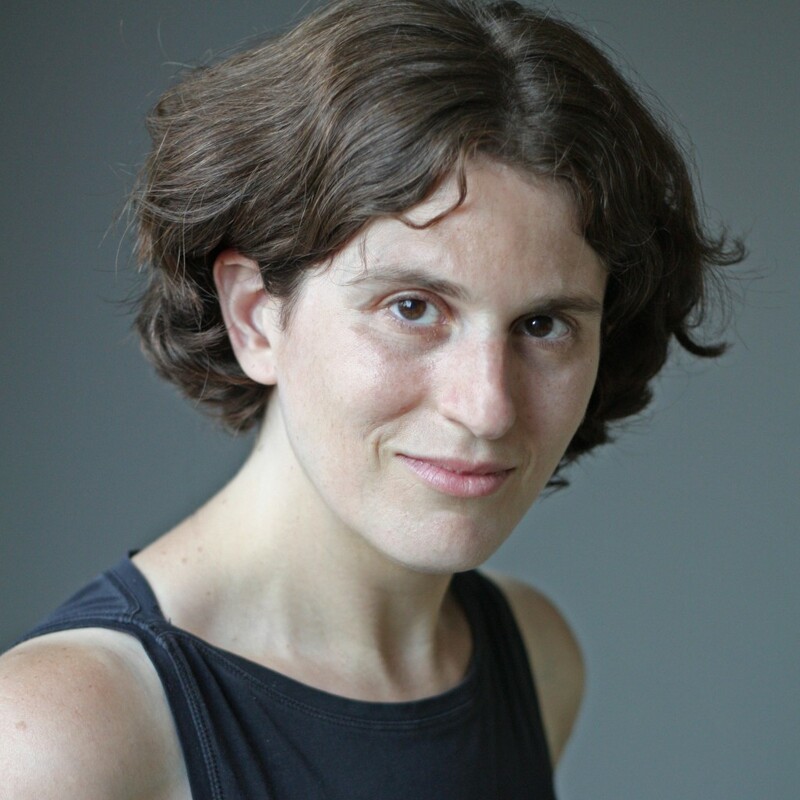 Sarah Weinman is the editor of Troubled Daughters, Twisted Wives: Stories From the Trailblazers of Domestic Suspense (Penguin) and writes the “Crimewave” column for the National Post. Her work has appeared in the Wall Street Journal, the Daily Beast, the New Republic, and other publications. She lives in Brooklyn.